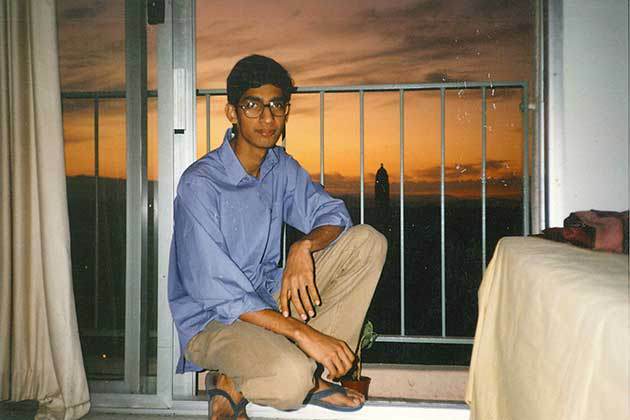 Sundar Pichai born in 1972 in Madras in a Tamilian family. 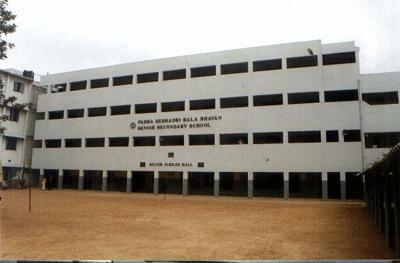 He did his schooling from PSBB Nungambakkam, most prominent school of this area. Then after complete early schooling , he started Bachelors in Metallurgy from IIT Kharagpur. He was an excellent student and takes many Electronics electives. His thesis focusing on implanting molecules of other elements in silicon wafers to alter its properties. He did his MS from Stanford in Material Sciences and Engineering. 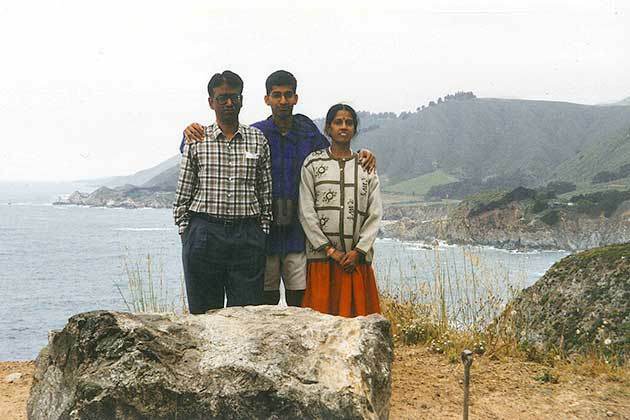 Pichai with his parents in California, They come to meet him first time in USA. 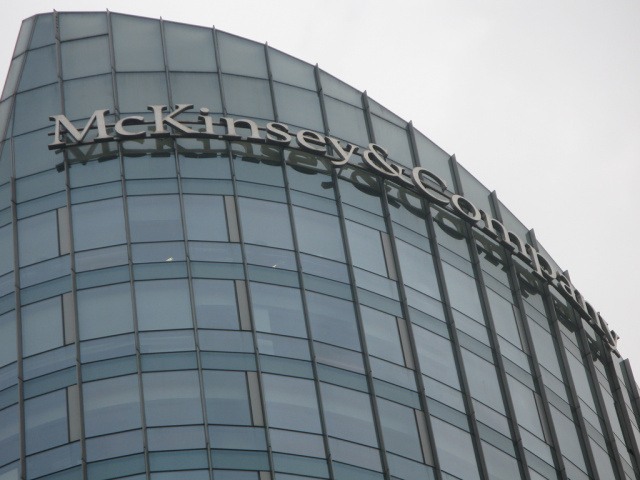 Then he worked in McKinsey & Co as a management consultant in engineering and product management. 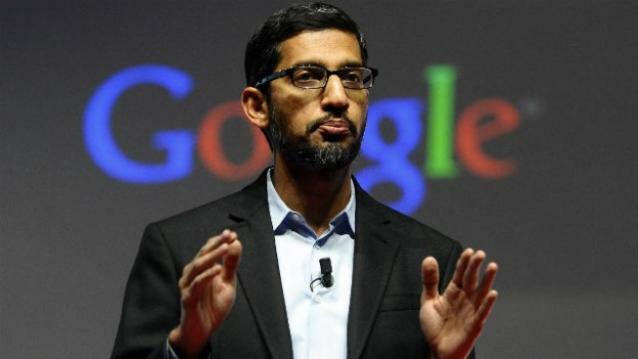 He got married with Anjali Pichai and have a son and a daughter. 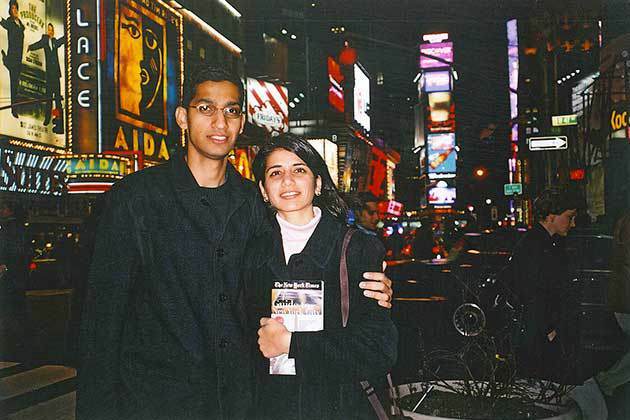 In 2004, Pichai joined Google as Product Manager. In these days, Google was a young company. His first work was on Google toolbar on the top right of Web browsers. In 2012, he became in charge of Android which makes him one of the most powerful tech person in the world. Right now Android is the biggest thing for Google. 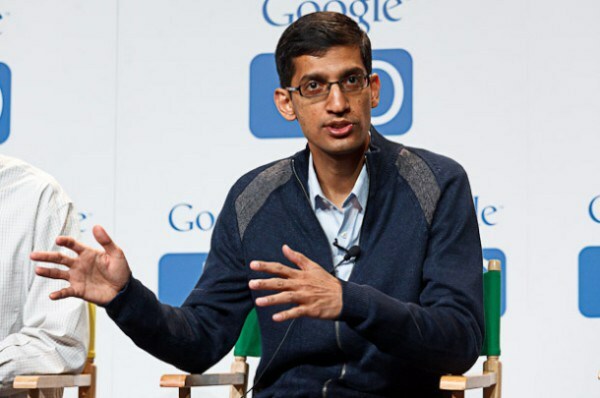 Now in 2015, Pichai becomes the CEO of Google, as Founding CEO Larry Page retired from his role. Google VP said, “I would challenge you to find anyone at Google who doesn’t like Sundar”.